LINCOLN PARK, New Jersey (WABC) -- The former home of 'Real Housewives of New Jersey' stars Joe and Teresa Giudice is getting demolished. 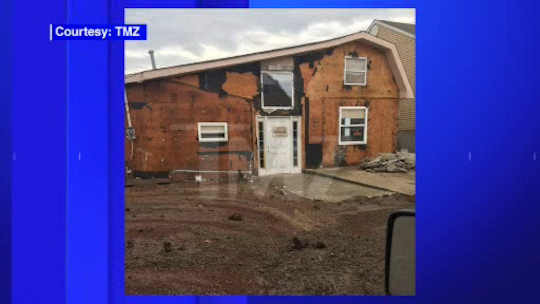 According to TMZ, the new homeowners are tearing down the Manahawkin home and selling the lot. They bought it for $127,000. The Giudices paid $347,000 in 2005. The bank foreclosed on it and put it up for auction last year, but there were no bidders so the bank bought it back for $100. Joe Giudice reported to prison last March to begin serving a 41-month sentence for bankruptcy fraud.